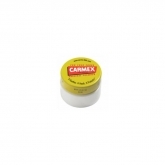 Suffering from dry, chapped lips, Alfred Woelbing invented Carmex® lip balm in the USA in the early 1930s. Alfred carefully hand poured his special formula into small glass pots, which he sold to pharmacists from the boot of his car. 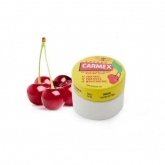 Since then, Carmex has become an international favourite, with more than 130 Carmex products sold every minute worldwide! The Woelbing family still runs the business today. 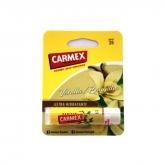 Carmex lip balm contains a unique blend of ingredients, including natural moisturisers such as cocoa butter and lanolin. These and other emollients give you healthy-looking lips by restoring lost moisture and preventing dryness and chapping.